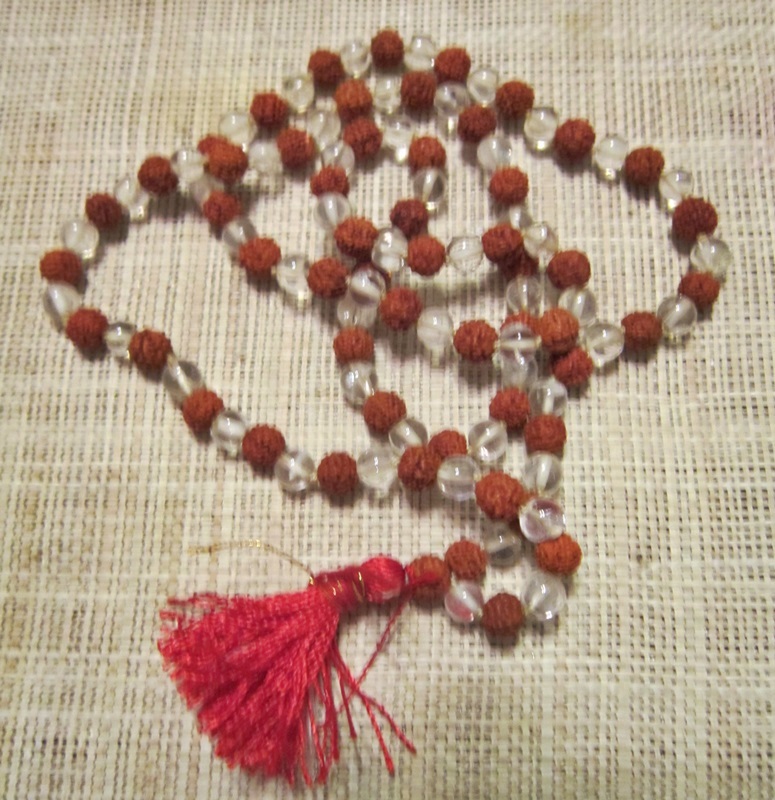 This mala balances male/female, Yin/Yang. 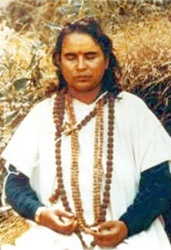 Meditating with this mala or wearing it brings in balance and harmony of the masculine energy of cause and feminine energy of effect. A perfect gift for a "marriage."